It’s Turkey Day as I write this issue of the AN. The bird is in the oven, the sides are mostly prepared and I got booted from the kitchen while my girls finish up the rest of the day’s meal. I am glad to skeedaddle out of there to get some time to write this. You may have noticed that the past two issues of the AN have been bi-monthly. There just hasn’t been much to report on so rather than just a quick “Hello” and a bunch of ads, I doubled-up a few issues. I hope to have a remedy for this next year as a new BOT takes charge of the ACA. 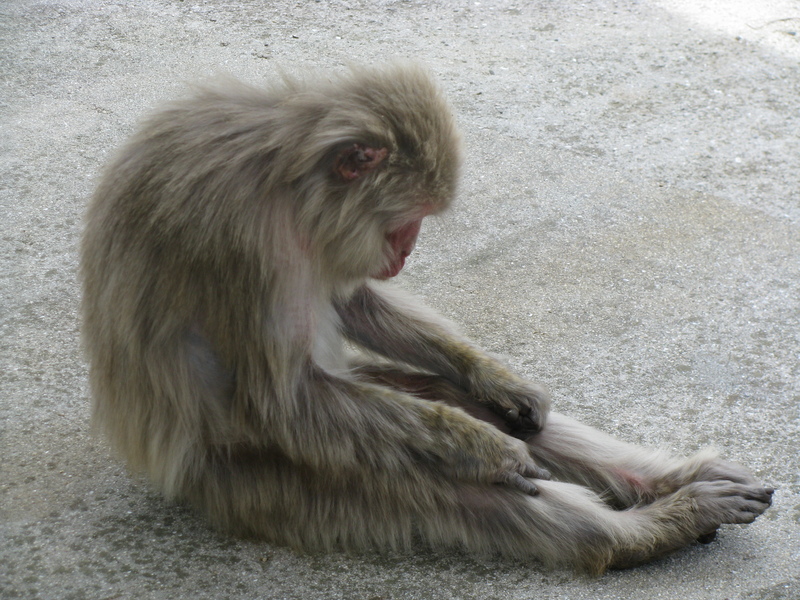 This year we had no research grants given out and no conservation projects were funded. So come next year, I hope that we can double-down and get some good projects going. 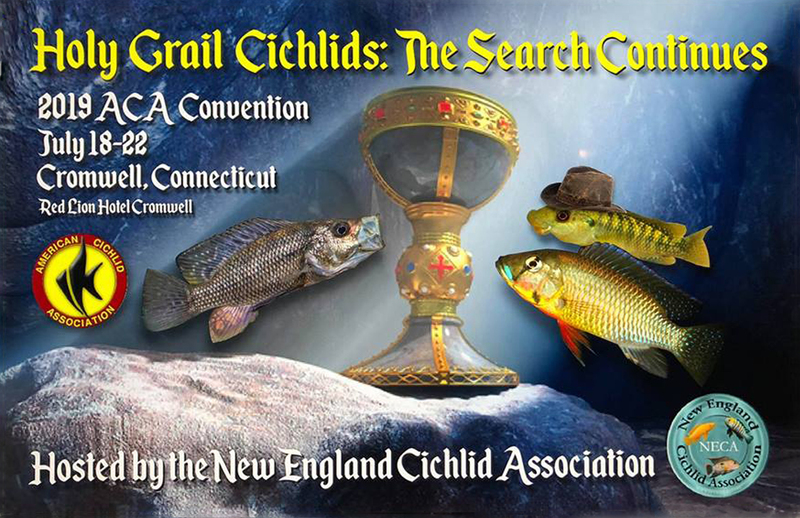 The ACA is not just a fish club, but an organization that can do many wonderful things in the world of cichlids. So, put on your thinking caps, keep your eyes open and spread the word that the ACA is here to help fund projects far and wide. The Aquatic Experience was a great success. The fish show was almost filled with entries. Scott McLaughlin got out there and had people open their the fishrooms far and wide and filled 98 of the 100 aquariums available for show fish. He also hosted our booth, along with several other individuals, and represented the ACA with flying colors. Thank you Scott, et al. Next year’s convention will be hosted by NECA in the north-east. Be sure to mark your schedules to attend. I hear that not only will there be great speakers, loads of camaraderie but also some very, very rare fish to be had. Look to the ad in this issue of the AN for particulars. What is your “Holy Grail” fish? You may find it there. 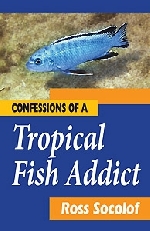 With this wealth of information coming to me every month, I will try to share with you, in the AN, what is arriving in these fine journals that relate to the cichlid hobby and, in some cases, the hobby in general. Look for that to start in the January issue of the ACA NEWS. The Election Results are in. Your new BOT members for 2019-2020 are Ron Coleman, Peter George, Pat Tosie and Rusty Wessel. Onward and upwards guys, let’s get some things done. How about some new ad revenue for BB? I have a few ideas about who should be approached. There was also talk about having more-affordable advertising for small businesses in BB and the AN, or banner ads on the website. No-one acted upon that. Let’s follow through. Let’s get refocused on getting some research funded and conservation projects enacted as I mentioned before? A new, slick web site? Increased membership? The gauntlet has been thrown down. I hope the challenge is accepted. The ACA needs a new person to take over the ACA Photo Contest. We had one person step up but he was hit with a personal tragedy that would not allow him to do it. If you are interested please contact me. Alas, I have some sad news. I, at this point, for the first time in a very, very, very long time, am cichlid-free. I donated my last two cichlids to the GCCA at its last auction. My fishroom is officially closed down, tanks drained and either stored or mostly, given away. My only remaining aquarium is a 90 gallon corner bow front in my office. It contains albino Ancistrus that are breeding like rats, some cool new red cauliflower hi-fin swordtails and a six-year-old Cardinal Tetra. That’s not a misprint, it is, amazingly, six years old. 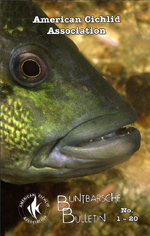 To get my cichlid fix, I will probably get a few pairs of Rams or Kribs for the 90 until I move and rebuild my fishroom. Sigh! Like Annie said; “It’s a hard knock life.” In lieu of sympathy cards or flowers, please make donations to the ACA or buy a friend an ACA membership. What are you thankful for this Thanksgiving? Family, health, friends, a great organization like the ACA, a resurgence in the aquarium hobby? Getting to see the sun shine another day? There are so many things. While I am thankful for all of those things mentioned above, I would be remiss if I did not thank my partner in crime, Daryl Hutchins, who puts what I write in these tomes and makes them look professional, complete with ads, illustrations and good natured jibes, at times. Although we have only met in person briefly at an ACA convention, he has become a trusted friend. I am also thankful for the ability to reach out to all of you in print, in person and through social media. My world has been enriched by it. With that in mind, I will wish you all a great Thanksgiving holiday weekend. Oh, wait, one last thing, I am also certain that Daryl would be thankful for your contributions to BB. Articles and photos are even paid for. We will edit your work if you want us to. Please take pen and paper and jot down your thoughts and experiences. Or, you can email them, chisel them in stone, print them in Sanskrit on papyrus (I’m sure Daryl is fluent) or use berry juice on goat skin. We will help any way we can. The 2019 convention is in Connecticut. Please check out the link to get more information about our annual convention. Authors/photographers please contact the Editor for details: webslave@cichlids.org.au. You do not need to be an ACA member to submit material for publication (you are welcome to put part of your payment toward a membership). ACA does not assume copyright of images, neither are images submitted for publication added to a database without permission. In the event that we desire to re-use an image in other projects, permission would be sought and supplementary payment is guaranteed. Funds can be redirected to Research or Conservation projects in your name if you prefer. Life Memberships — build your membership levels incrementally and move up in rank. 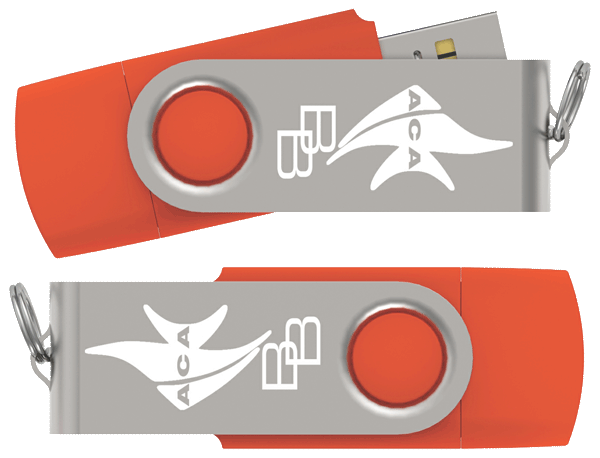 All memberships above the basic Life Membership will be published annually in an ACA publication to recognize your contributions to Conservation, Research and Education. $1000 LIFE Membership — all current Life Memberships still honored, no increase in dues. This and all higher-level memberships receive a Life Membership to the ACA. sent money for a gift membership/s and the names and e-mail addresses of the recipients. gift-giver, followed by e-mail welcome letters from the ACA and CRC.